Players are numbered 1 and 2 in pairs. 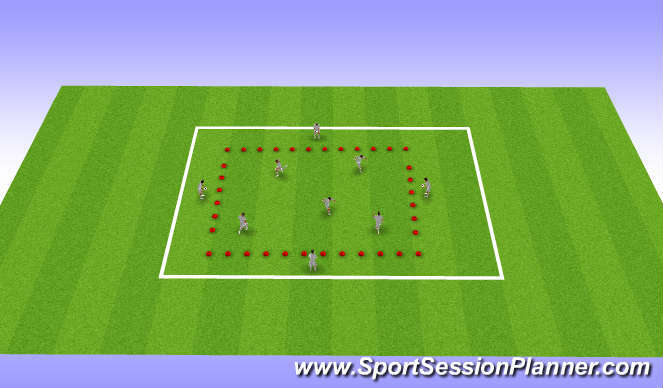 Players then moving round 20 x 20 grid; on command, if 1 is called, player 2 must try and tag player 1 within 10 seconds. If 2 is called, player 1 must tag player 2. 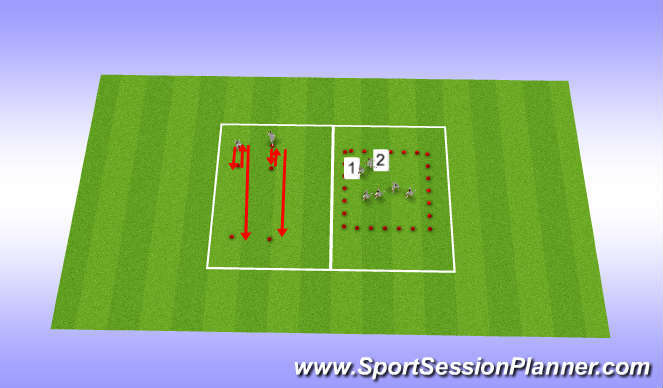 If player is caught/unable to catch opponent - forfeit of 2 burpees.